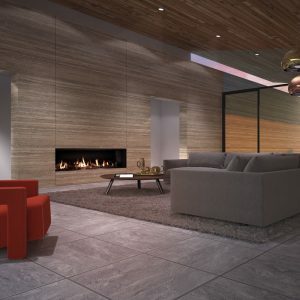 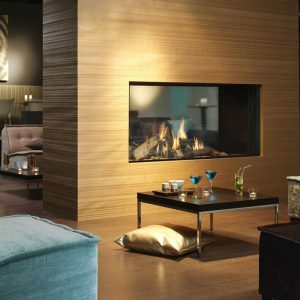 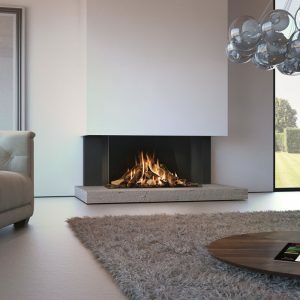 The Global 70XT BF is a large, bold square format gas fire with realistic logs and a choice of classic brick interiors black, or mirrored Ceraglass, natural. 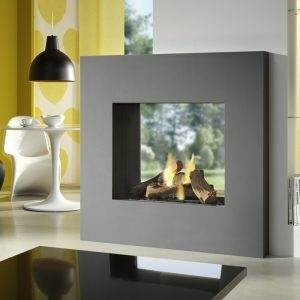 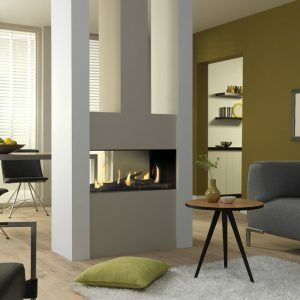 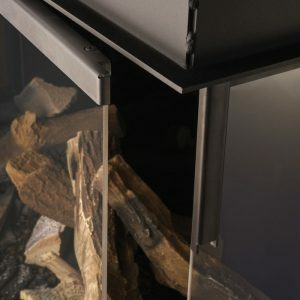 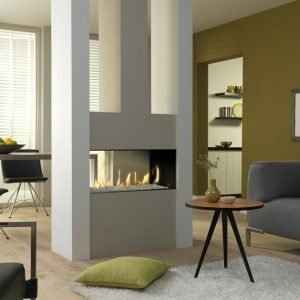 It is a balanced flue fire, so it can be installed with or without a chimney. 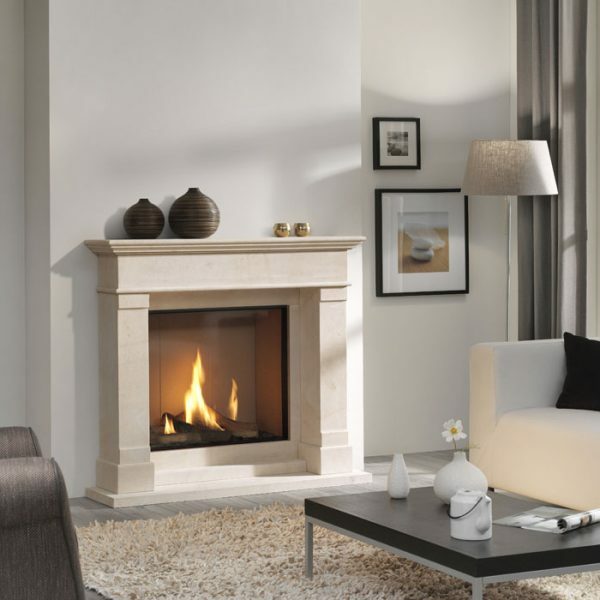 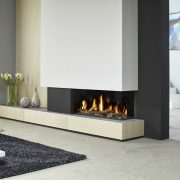 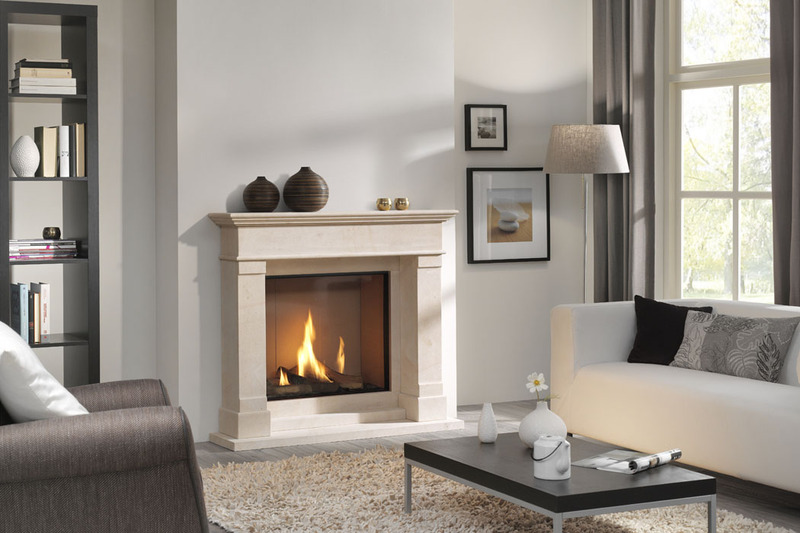 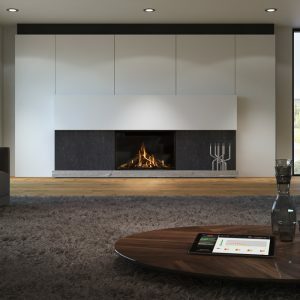 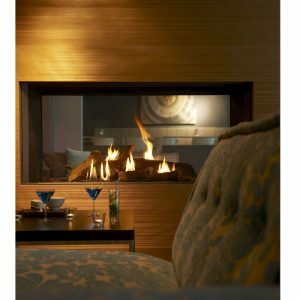 It can be combined with a classic stone fire surround and is operated by electronic remote control. 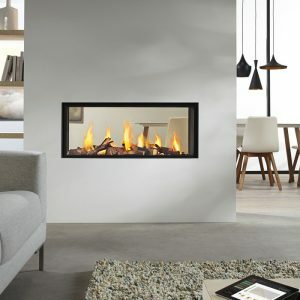 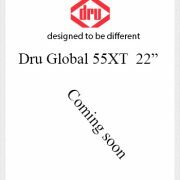 With an efficiency of 82% and a heat output of 7kW, it make a cost-effective and stylish addition to your home.